When a room is looking a little out-dated, there are several tips to help freshen it up and give it new life (without resorting to expensive renovations). A fresh coat of paint, new curtains, changing accessories, or even adding or changing out a Surya rug can help to transform a room. Here are some reasons why Surya rugs are a great way to help change the look of any room and any home. People vary in their home décor tastes. 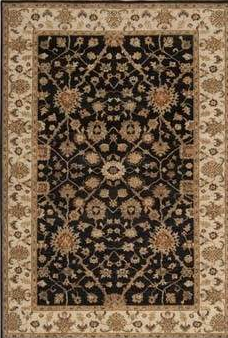 Some people might have their homes or rooms decorated in an Arabesque style, and they might want to find a Surya rug that reflects this particular style of décor. Other people might want a bright, modern looking rug. Some people might want to have a rug with a complex pattern, but others might want to have a rug with a simple pattern or even a rug in just a single color. No matter what style of décor a homeowner loves, there will be a Surya area rug to complement his or her home perfectly. These old wooden floors can be given a new look just by adding a new Surya rug. When it comes to rugs, one size fits all is not the right approach. Depending on the size of the room, the placement of the furniture, and even the type of furniture in the room, you will have to choose the size of the rug that will look best in your space. In some cases, a large area rug might be best, but in other cases (like with a smaller space), an area rug might be too overwhelming. In this circumstance, a smaller round or runner rug might work as an accent to the space. No matter how big or small the space, people will be able to find the right size Surya rug for any room. Sometimes renovating or redecorating a home can seem like an overwhelming and costly endeavor—but it does not need to be this way! Changing out or adding a new rug to a home is a great way to update a room, and the great news is that there are rugs for a variety of different budgets—whether someone can afford to splurge on a luxurious area rug, or has a modest budget and only wants to by a small round rug there is a perfect Surya rug for any home décor budget. Even with Surya rugs at a modest budget, all our rugs are of a high quality; they are made to last out of durable material. Some of these rugs are handmade while others are machine made. 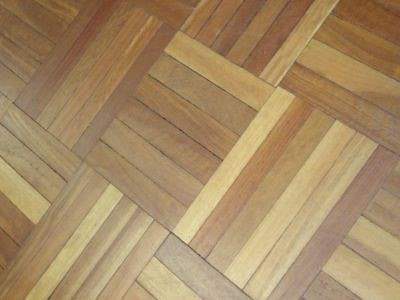 Some rugs are large area rugs and others are small circular, runner, or rectangle rugs. Some rugs have complex patterns and designs, and other rugs are straightforward and simple. No matter what the size or style of the rug, no matter what type of room, and no matter the redecorating budget, everyone can create a beautiful transformation in their home using Surya rugs.